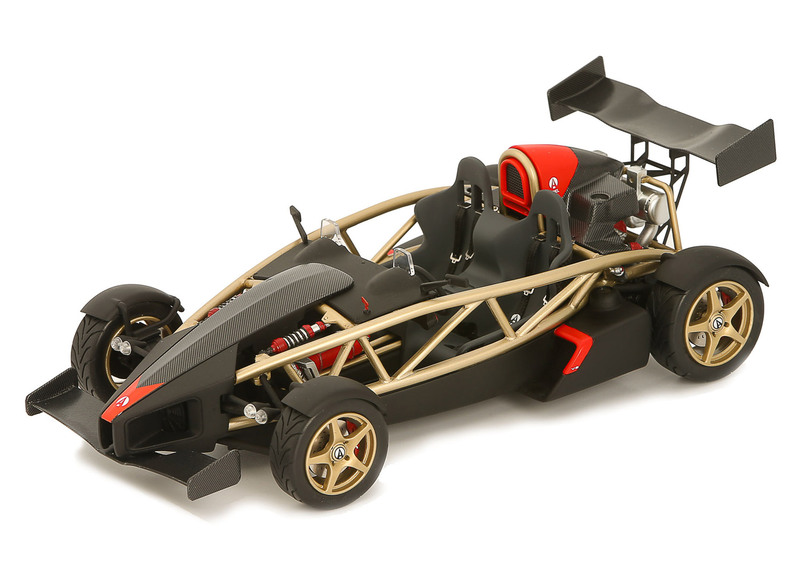 The Ariel Atom 500 gets its name from its 500 hp, V8 engine as well as its 500 kg. 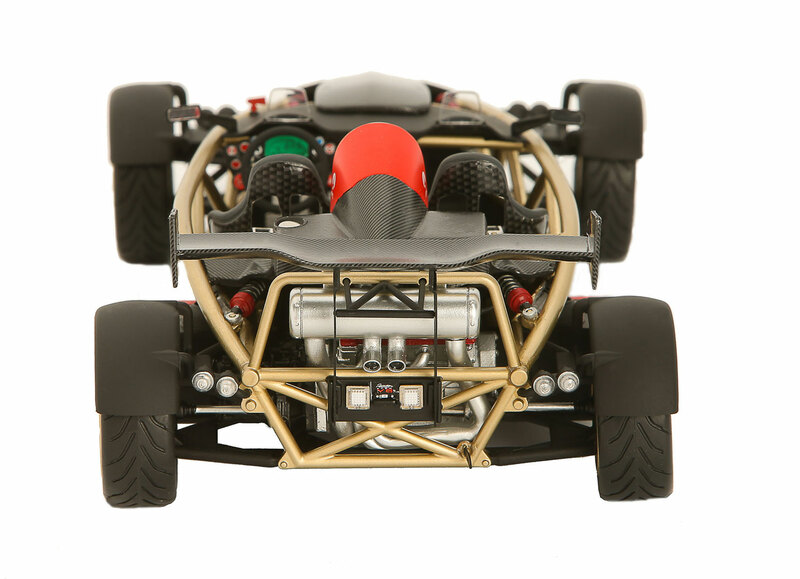 weight that helps it to achieve a 1000 hp per ton power-to-weight ratio. 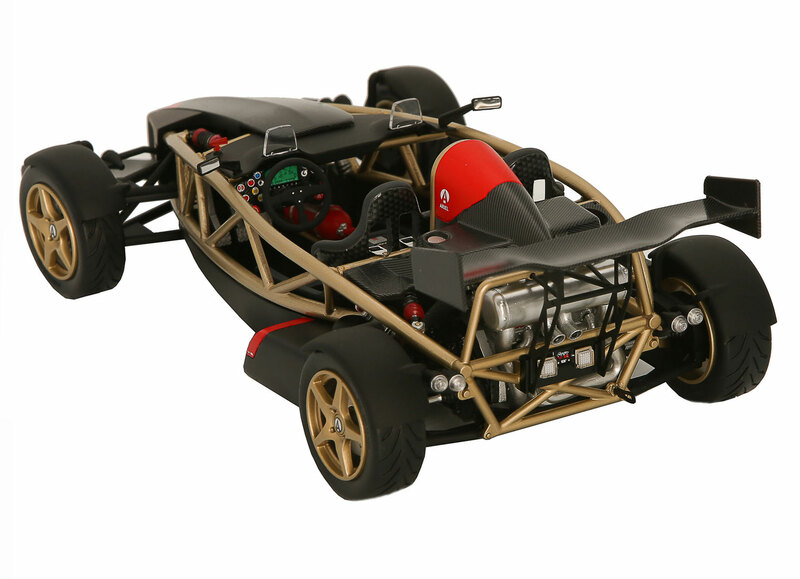 If the earlier versions of the Atom 300 with 300 hp power can easily do 100 km/hr in less than 7 seconds, imagine what a 500 hp engine will do. 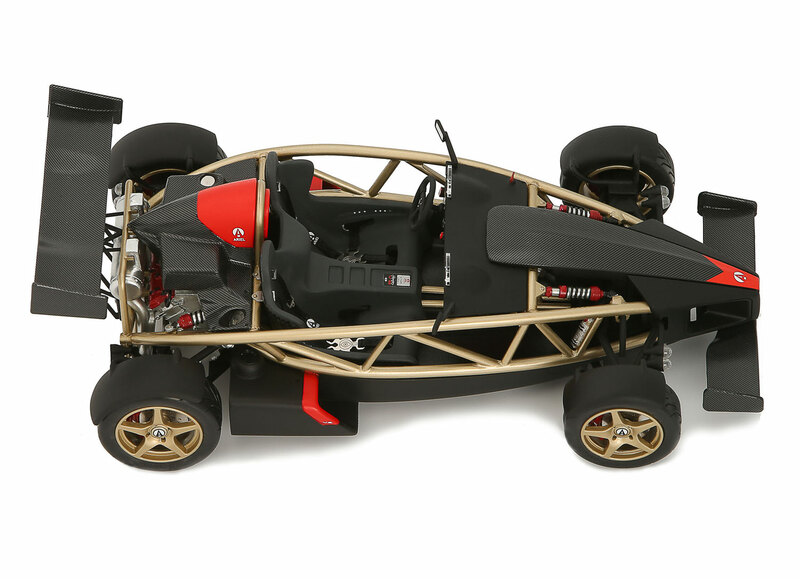 The special 2.4-liter V8 engine in the Atom 500 has been developed at RS Performance. With this powerful engine mated to a 6-speed sequential Sadev gearbox its other features include Dymag magnesium wheels, Alcon brakes and carbon fibre body. It is said that only 25 were produced. In 2011 it was the fastest road-legal car until 4 years later when Pagani Huayra did it in little less time in 2015.